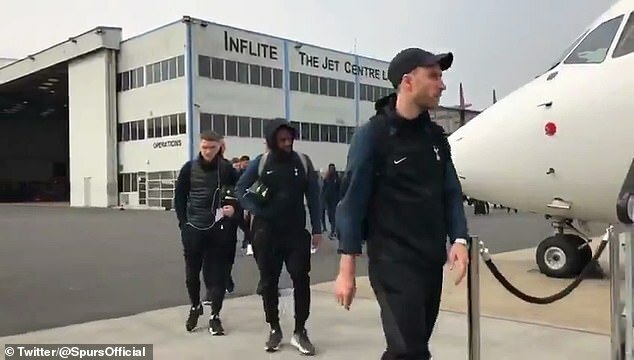 Tottenham have boarded a private jet at London Stansted airport bound for the north ahead of Wednesday night’s crunch Champions League clash against Manchester City. 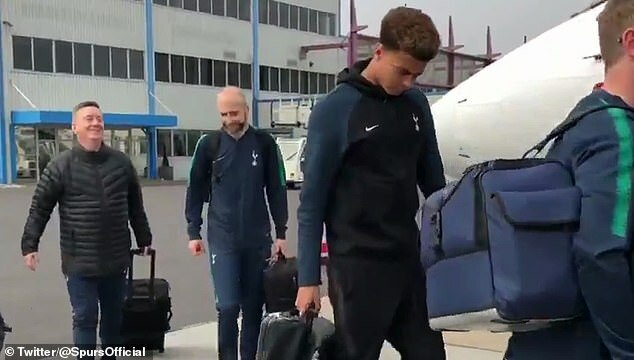 Tottenham’s official Twitter account tweeted a video of the players boarding a flight on Tuesday afternoon. Mauricio Pochettino’s plan is for the players to train at City’s home on Tuesday evening before the evening’s press conference. 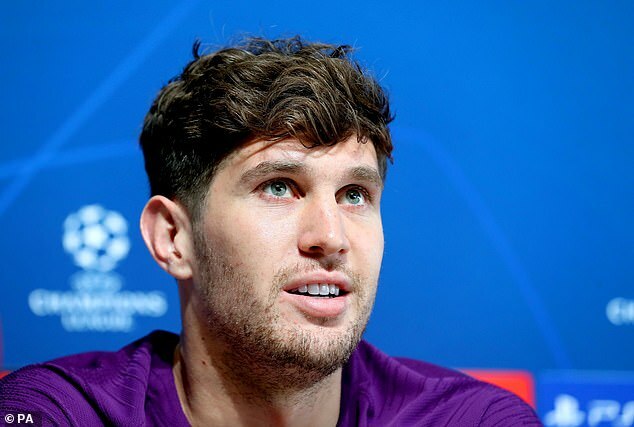 That isn’t how City defender John Stones expects Wednesday night to go, though.